Driving games are all the rage these days, and with so many brilliant games to choose from it’s hard to decide which one you want to try! Some are racing games, some simple driving experiences; some give you the chance to drive virtual examples of exotic supercars, others allow you to take the controls of trucks and other vehicles. Whereas the flight simulator was the choice a few years ago, these days it is the superbly presented driving games, with exceptional graphics, that are the ones people enjoy the most. The only problem is that driving on screen can be very different to driving on the road! What can you do to improve your online driving skills? We took a look at a few things you can do to get better, and wow all your friends with your ability! It may sound obvious, but are you sitting comfortably? One of the key elements to good performance in car games online is making sure you are comfortable. It’s the same in a real car, so why not when you’re playing a game? You need to make sure you have a comfortable seat – you could look at investing in one of the excellent gaming chairs that are very popular these days, as they are designed to make things as realistic as possible. Or, if you have your own favourite chair, try a few different positions before you settle down – you might find a comfortable stance makes all the difference. Getting used to a driving game is something that takes time; don’t expect to be on the ball right away with one game just because you’re an ace at another! You need to take some time to adjust to the different settings and surroundings, and to learn the characteristics of the vehicles. This is particularly so when you try one of the excellent truck games which provide you with an entirely different experience to those involving cars. Following on from the above advice, not all driving games will have the same level of responsiveness, even if you are using the same set of pedals and wheel. There may be settings you can change within the game – it’s always worth checking for such settings – and you can try playing with these in order to make sure you have a level of response that suits you. 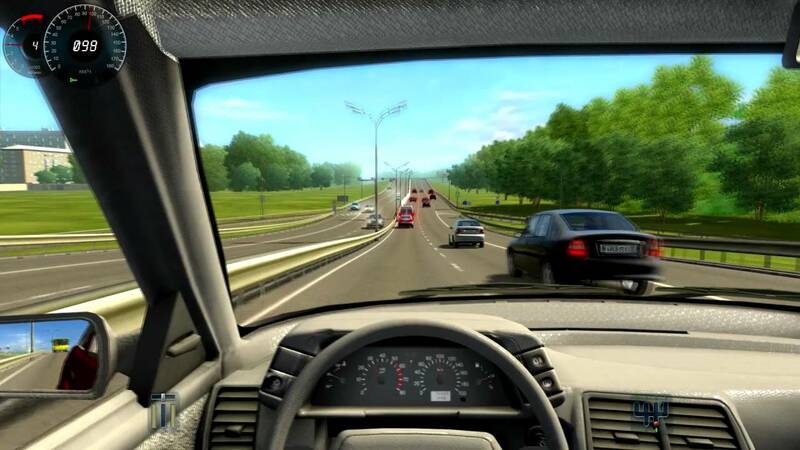 Driving games today are so realistic that they often mimic – in near perfection – the experience of driving on the road. One of the rules of driving is never to over-react; if you do feel you are out of control in your online driving, make slow and careful corrections. Suddenly lifting off, steering or braking will – as in real life – upset the balance, so taking it easy is the way to go. Remember, driving online in a racing environment requires a different approach to the many on the road games you may enjoy, just as driving a truck requires a different approach to a car. It’s all about being in tune with the vehicle you are driving, so follow our tips, take your time, and pretty soon you’ll be the best on the road!